Kerala with its myriad of attractions, experiences and enchantments keep tourists and travelers in awe. Offering best holiday experiences, the costal state of South India, Kerala is currently on top of its game in the field of tourism. 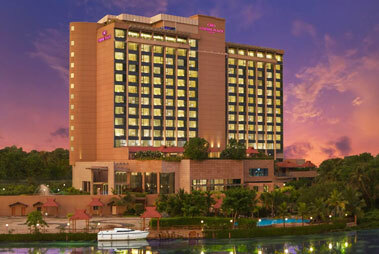 While the exquisite beauty lure tourists to plan Kerala tours from all corners of the world with its unyielding charms. From the beaches to backwaters, hill station to tea plantations, lush villages to scenic cities, the landscape comprise of blissful locales. What makes Kerala so popular among travelers? Well, the best feature is that it never refuses any wish of visitors. Be it a relaxing Ayurveda and spa vacation, family holiday, romantic honeymoon, thrilling adventure, cultural excursion, etc. a holiday in Kerala is always special. Furthermore, landscape is such that the state has been named God's Own Country. The ancient heritage, delightful gastronomy, adventure safari, village bliss, Ayurveda and the other cherished experiences enhance the bliss. With this Kerala Travel Guide, take a look at the places to visit, things to do, experiences to have , in addition of helping you with how to reach and the best time to visit. Let's begin with the fabled backwaters in Kerala. The unique landscape of connecting waters of lakes, rivers and the sea is a beauty. 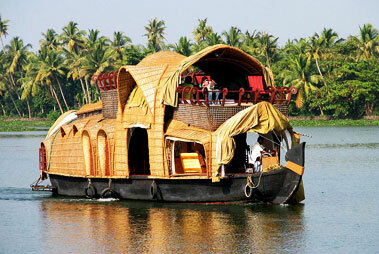 Feel the utmost ecstasy by going on houseboat tours of Kerala. 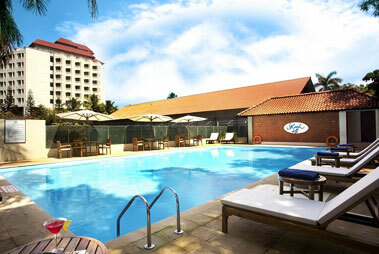 The major exotic backwater destinations include Cochin, Kumarakom, Alappuzha, Kollam, Kottayam, Kasargod, etc. Cruise through backwaters staying at traditional wooden interiors, candle-light dinners, village excursion, bird watching, etc. The backwater tour is the perfect touch to Kerala honeymoon tour. In addition, the backwater towns are dotted with authentic Ayurveda resorts. They practice the ancient rituals of Ayurveda providing holistic solutions to health and wellness of the body, mind and soul. The stretch of Western Ghats here is home to some of the most beautiful tourist places. The scenic hill stations in Kerala include Munnar, Wayanad, Thekkady, Agasthyakoodam, Vagamon, Idukki, Ponmudi, etc. Blessed with lush beauty, these places are home to tea plantations, spice gardens, wildlife havens and adventure opportunities of trekking and more. While Munnar has the title of being among the most romantic places on earth it makes a wonderful addition to honeymoon in Kerala along with pleasant family holidays. For the bliss of stunning beaches, visit the popular beach holiday destinations of Kerala. Explore Kovalam, Varkala or Kozhikode. The stretch of golden sands leading to cerulean waters are not just beautiful but relaxing. Ayurveda sessions by the shore is a blissful experience which is easily available here. 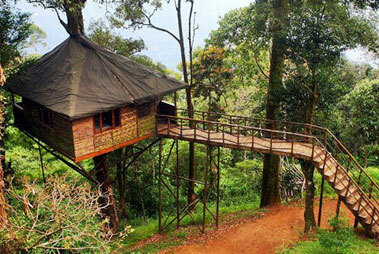 The wildlife sanctuaries in Kerala offer a thrilling experience. Few names are Periyar National Park, Parambikulam Wildlife Sanctuary, Neyyar Wildlife Sanctuary, Idukki Wildlife Sanctuary, etc. Blessed by the gods themselves the landscape has a healthy population of Elephants, Tigers, myriad species of birds, and so much more. While jeep safari is the most thrilling option, there is elephant safari, bamboo rafting, jungle patrolling, nature walks, bird watching, stay in wildlife resorts that comprise of trees houses, etc. The cultural experiences of Kerala is not just limited to the charming villages. The towns, especially Thiruvananthapuram, and Thrissur has a number of historic temples to its name. Religious devotees can visit Guruvayur Sree Krishna Temple, Sabarimala Sree Ayyappa Temple and various other temples located in every corner of the state. The temple festivals are spectacular beyond words. Also spectacular are the dance performance of Kathakali along with music, arts, carts and other traditions. With so much to see and do, you must be itching to plan a holiday in Kerala. So, take a look at when to visit which depends upon your interest. Generally, August to February is the best time to visit Kerala. Summers are hot and humid in the backwaters and beaches, but the hill stations give much relief. Monsoon, the months from July to September is a wonderful time. It is the ideal season to indulge in Ayurveda sessions, participate in festivities and enjoy in the beauty. Also, winters are amazing for a visit to Kerala. The state has international airports, domestic air terminals, railway stations and a vast network of roads. 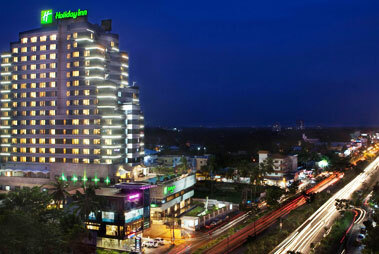 Arrive to the southern state at the airports in Cochin, Thiruvananthapuram or Kozhikode. Trains link the state from all over India. Buses and private cabs also help you easily commute. Kerala is magical and every moment spent here enamors your senses. Fall in love with heavenly bliss as you discover the enchantments of God's Own Country. The Gateway Hotel Marine Drive Ernakulam Read More..
Holiday Inn Cochin Read More..
Crowne Plaza Kochi Read More..